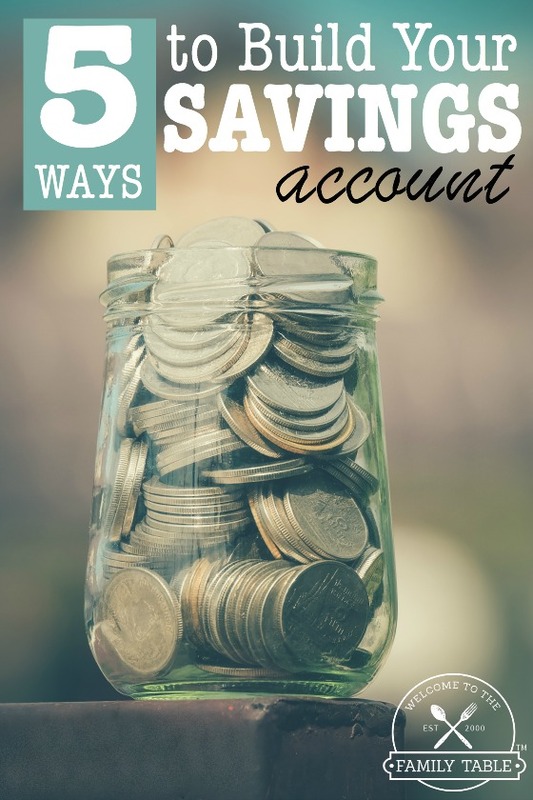 How many of you out there have a savings account – or would like to? If you are anything like us, you’ve had one for years, built it up, drained it, built it up again, only to have to spend it all for an emergency. 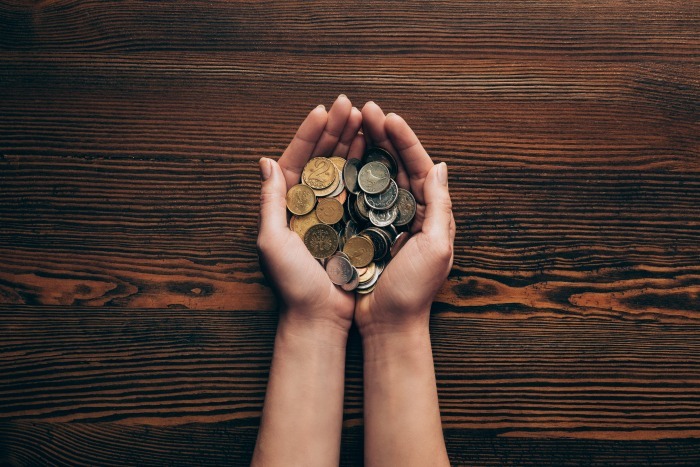 In this post we are sharing with you 5 ways to build your savings account again without over-stressing your budget, mind, or family. Sound good? Then let’s get to it! 1. Every time you get money from any source, give a little bit away. We can hear it now, “What? Are you crazy? We thought this article was going to be about SAVING money, not giving it away.” You’re right, it is. However, there is a spiritual and natural law that no one living on this earth into adulthood can deny: You reap what you sow. Think of it like this: When you go to work on your first day, you are sowing into being a good worker to get a paycheck. Most jobs do not pay you for at least 2 weeks after you start your job. But you still show up for work, right? Because you are sowing to reap a harvest – you are working for a pay check. Giving works much the same way. You begin to give and you’ll see it come back to you in ways you never fathomed. The same is true if you do not give, you will see yourself reaping an unpleasant harvest right back at you. Whether you like what we are saying or not, it’s undeniable, in order to receive, you must first give. If you are not currently doing this in your finances, we urge you to start. No amount is too little. Just give out of the goodness of your heart (not out of greed or compulsion) and expect to receive a harvest! 2. Every time you get paid – pay yourself. It’s a simple concept, really. Each time we get paid, in addition to giving some away, we also pay ourselves a little bit in our savings account. Of course I would NEVER tell you to pay yourself and not pay a bill, but I am saying that if you get a $500 paycheck, stick whatever you can afford away in your savings. Even if it is only $1, just do it. Don’t focus so much on the amount as the discipline of forming this habit. We are a big couponing family. Whether it’s coupons at the grocery store, coupons at the local department store or coupons online, whatever we save, we put into savings. For instance, if I went to the grocery store and bought $45 worth of groceries for $19 (because of coupon and store savings), I’d put the difference of $26 into our savings account. I know that sometimes you might not have the “extra” money to put into your savings right away, but be patient as one day you will if you keep being smart with your finances. We just got our first payment from Checkout 51 (it is an app that pays you cash back for groceries) and we saved all of it! 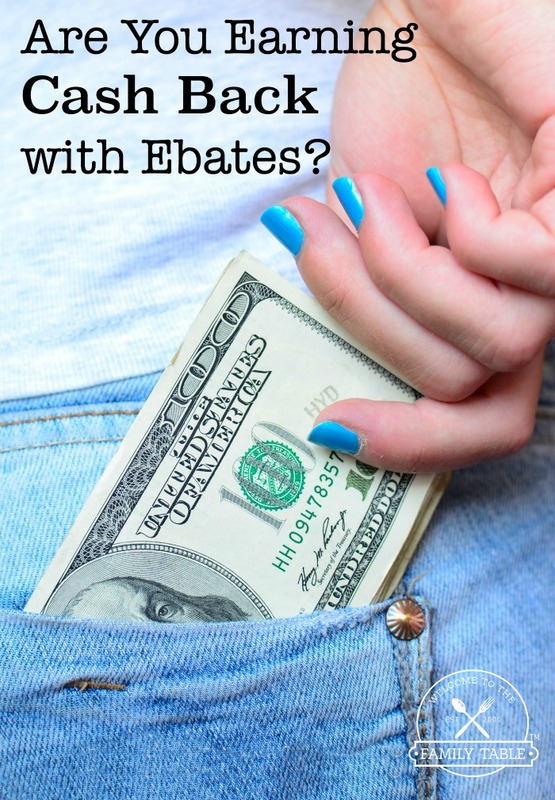 They make it super easy as you can check out the current Checkout 51 offers to see exactly how much cash you will earn on your next grocery shopping trip! Eat out less and instead make more homemade meals. 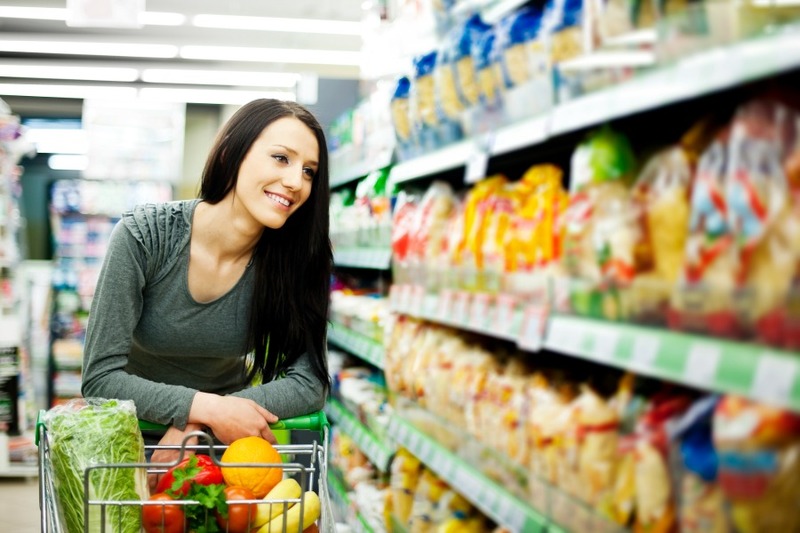 It’s a simple way to save tons of money, and will keep you healthier! Here are some delicious dinner recipe ideas. With all the new (expensive) products coming out all the time, it can be tempting to buy the latest and greatest things. But this is the easiest way to spend way too much money. Sit down and think realistically about the things you want vs. the things you need. You’ll probably find that you actually don’t need that new brand new iPhone! Plan your budget ahead of time. 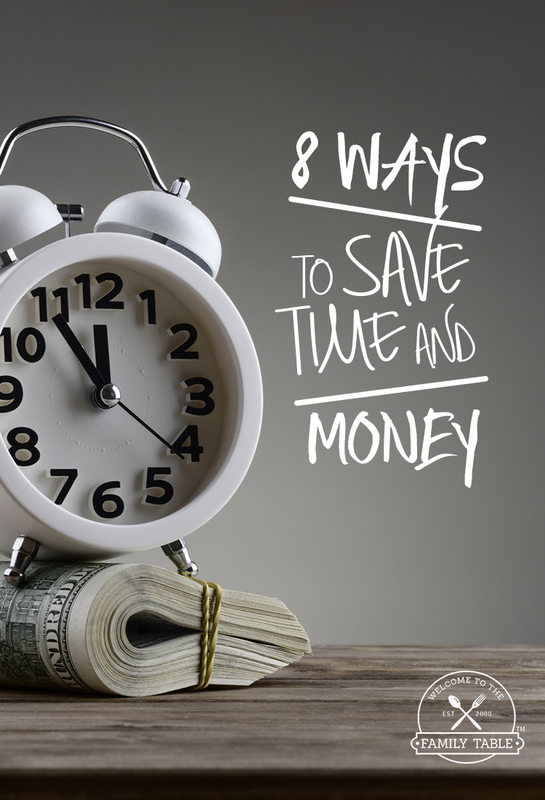 Planning out your budget is absolutely essential in order to successfully save more money. Get a head start with these FREE budget planning printables. Do you want to go on a fun vacation without spending a ton of money? Then try going on a STAYCATION. A staycation is where you pick some fun activities to do within your home town area. Here are 10 ideas to get you started! 4. Make frugal-living a priority. Often times I meet people that are desperately seeking ways to save money or get more money but are unwilling to change the way they are living. In order to live a frugal lifestyle, it has to become a priority in your life. You will have to make intentional decisions to resist the temptation to spend money like you used to – or when you want to. You will have to make a list of priorities in your new way of living so that you can see on paper what living this way “looks” like. 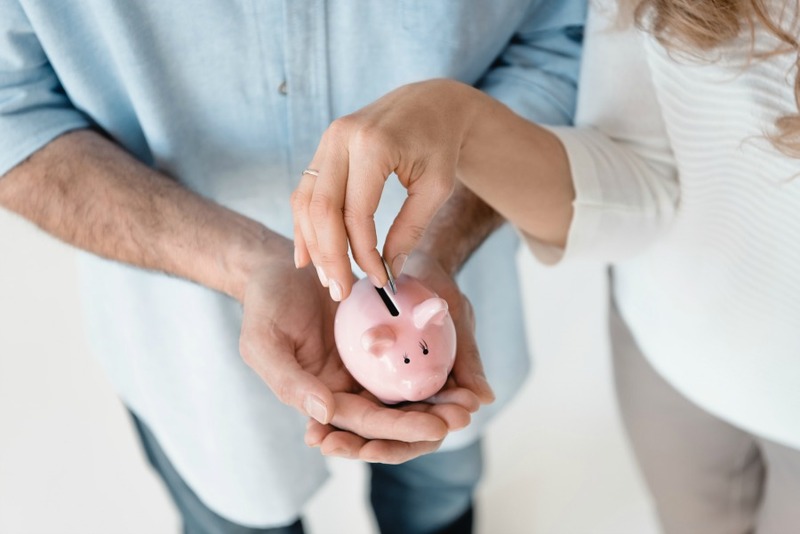 If you are married, you will want to sit down and write out a list of financial priorities with your spouse so that you can be on the same page when it comes to your spending habits. This will help you stay on track in the times when those temptations to be careless with your finances comes along – and this alone will save you countless amounts of money! 5. Sell the things you don’t need. I have a rule in our house that if something isn’t being used, we get rid of it. There are few exceptions to this policy, two of these exceptions have been saving homeschool books to pass down between the three children and when we were starting our family – saving baby items for a new baby. Each family probably has a few items that they will pass down, but limiting it is key to not overspending and earning money by selling what you no longer use. Two of my favorite places to sell things online are: Craigslist and Ebay. It’s a simple way to save tons of money, and will keep you healthier! Does the thought of meal planning stress you out? Check out MyFreezEasy. It is the simplest way to get dinner on the table in no time flat. Meal planning not an issue? 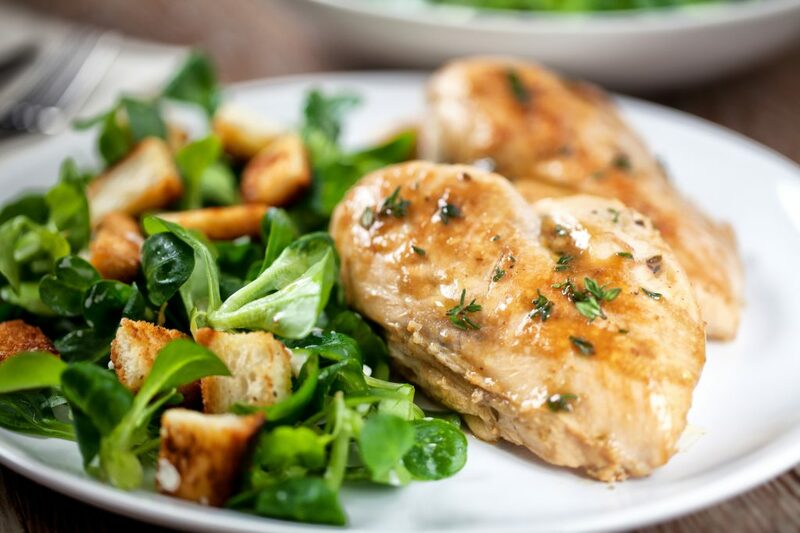 Here are some delicious dinner recipe ideas for you. We hope that you have found some new ideas to put money into your savings account. Always remember that it may seem like such a sacrifice at first, but once you get started don’t give up! Keep working toward your common goal and you will see victory. 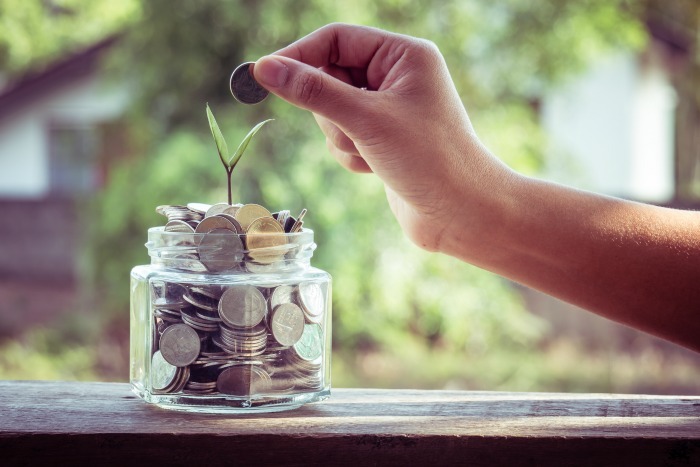 You can grow a savings account, and we encourage you to start today!